a family-run enterprise in second generation. We'll realize your idea fast and professionally. Isar-Metallgusswerk manufactures precise components in all aluminium alloys, aluminium-bronze, tin-bronze and gun metal alloy using a sand casting process as well as permanent molde casting. We make a difference with our innovative technique. 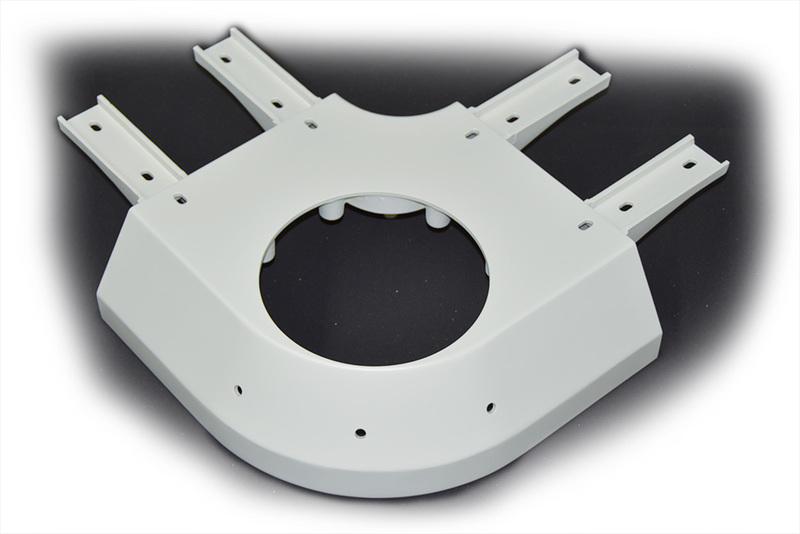 We cast your test components and prototypes with our proven high-tech system, without time consuming and costly casting tools. Our experienced partners carry out the engineering and design of your components independently in 3D. 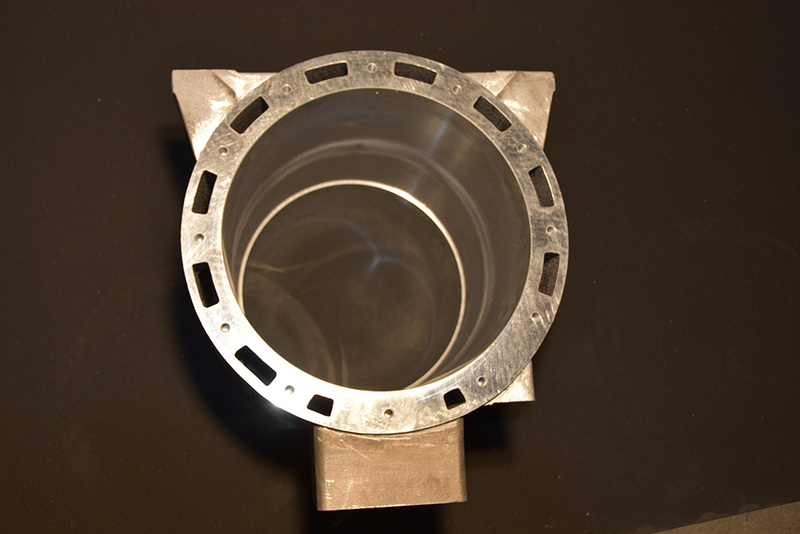 We manufacture 3D printed cores and moldes, suitable to cast all standardized aluminium and copper alloys. During the production process of single pieces and pre-production series, any amendment requests will be immediately accommodated. 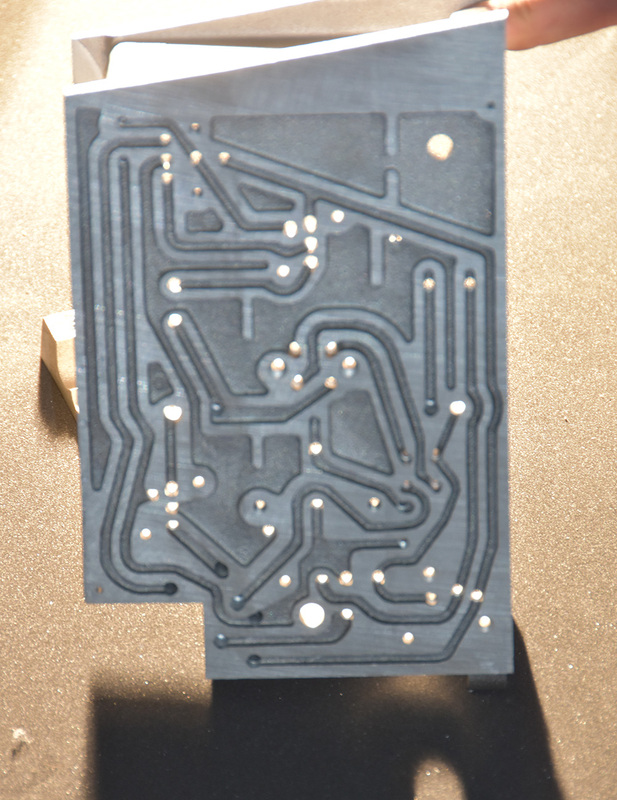 We will produce the first mold within 24 hours of receiving your data. The first cast will be executed with one week. We guarantee the highest customer satisfaction with our process-oriented quality management in accordance with DIN EN ISO 9001:2015 and a strong and dedicated team. 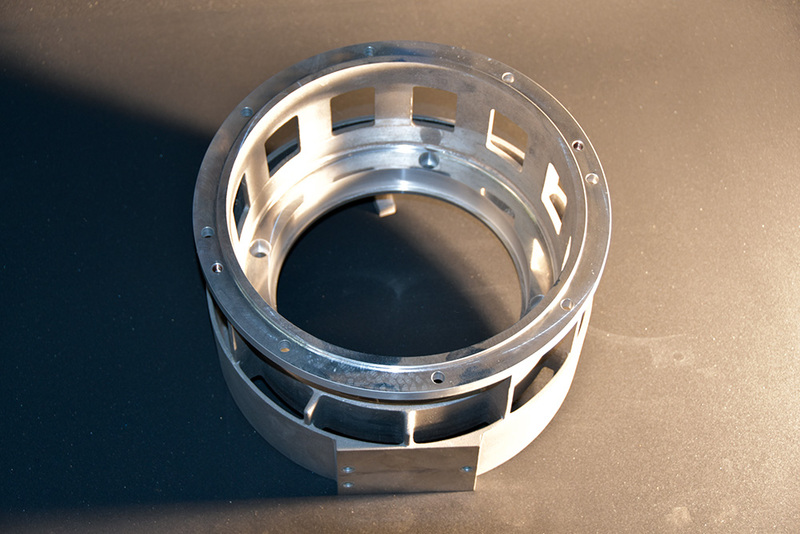 We produce castings of outstanding dimensional stability and superior appearance. Our long standing partners are trusted experts for your parts. 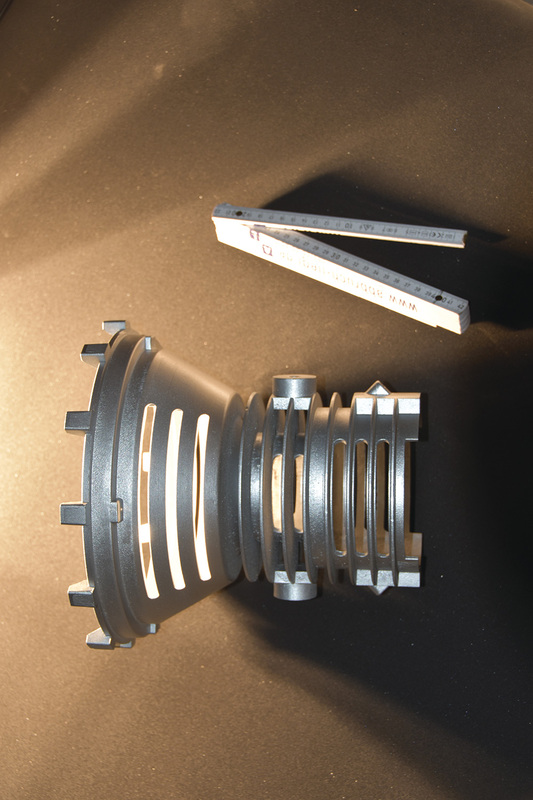 Dimensional accuracy is constantly monitored and recorded throughout production. We are small enough, to achieve big things for you.